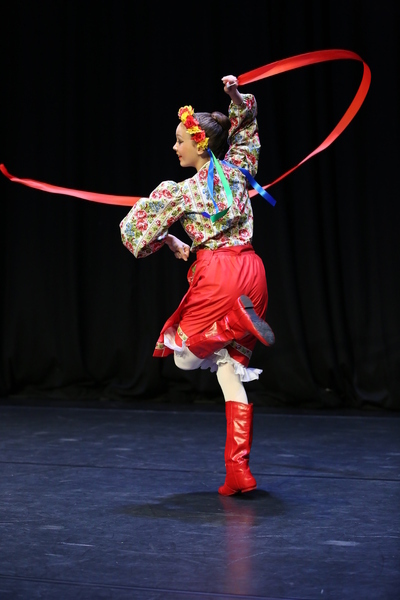 National Dance brings the joy of European Folk Dance to all age levels. Folk Dance remains important in the present dance scene with dancers having the opportunity to study traditional dances, music, costumes and customs. 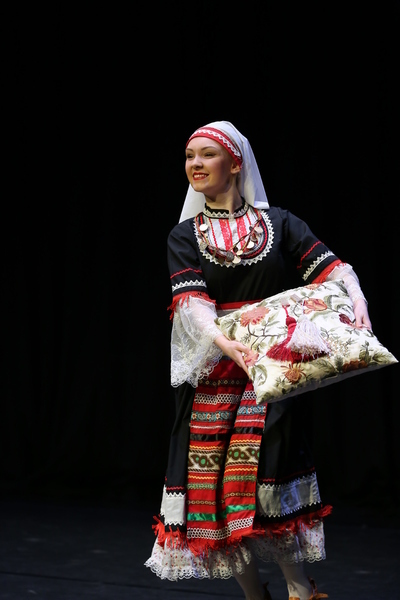 National Dance teaches a wide range of European Folk Dance including: Scottish, Finnish, Danish and English to name but a few. These traditional dances were developed by communities and help provide a sense of awareness of others.